For decades, cinematographers have struggled to shoot from a moving vehicle. Motocrane was tired of resorting to rudimentary, back-of-the-truck filming techniques to realize their artistic visions. MotoCrane has a wealth of experience in cinematography, industrial design, and mechanical engineering. However, to achieve their ambitious development goals, MotoCrane needed electronic development to bring their cinematography rig to life. 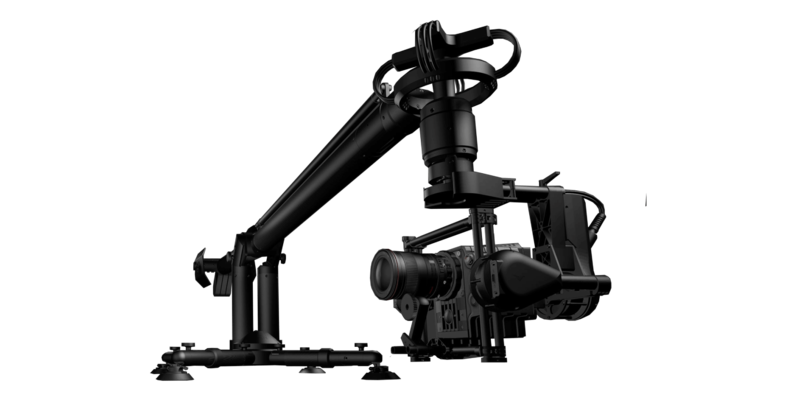 MotoCrane wanted to develop a powerful, highly adaptable cinematography rig which can be mounted to any vehicle for smooth, flexible videography on the road. Breadware provided MotoCrane the tools and the guidance to build their first two full-feature MotoCrane units complete with an IoT app interface. 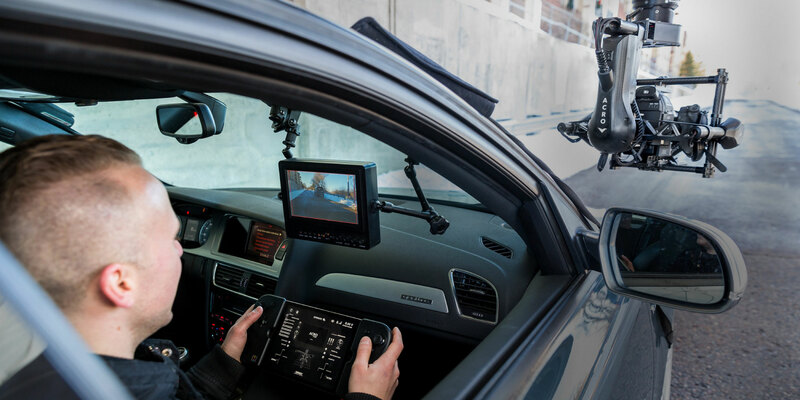 The MotoCrane is an extremely adaptable, robust, and rugged system allowing users to seamlessly and safely control the 5-axis system at high speeds to capture the perfect shot. Tired of struggling to shoot from moving vehicles, and unable to find any solutions in the market, Motocrane decided to develop their own solutions. MotoCrane teamed up with Breadware to create a robust and adaptable solution. Lost luggage cost airlines $2.1 billion in 2016. Pinger approached Breadware with functional hardware, seeking development of robust and secure firmware.